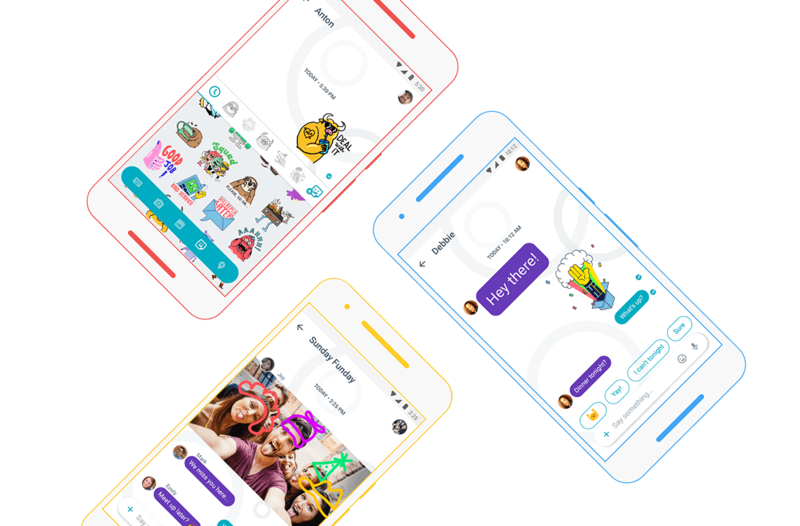 Google said Allo would be available at some point during the summer, and it's getting in right under the wire. The new chat application is now official, and it's starting to pop up in the Play Store for download. Don't fret if it's not showing up for you quite yet; we have the APK ready for download. If you need a refresher on features, Google has a handy promo video (below) and a landing page that hits all the high points. Allo is connected to your phone number, and it's designed for phones only (at least right now). All your contacts that use Allo will automatically show up, and those who don't can be invited to download the app. They're probably all the ones you just convinced to start using Hangouts a few months ago. Oh well. The centerpiece of Allo is the Google Assistant, which will be a big part of Android (and Google in general) going forward. It offers (allegedly) useful information and links using contextual information and natural language queries. For example, you can ask what the weather will be tomorrow, then follow up with, "what about the weekend?" There's a special Assistant chat you can use, and at any time in a conversation you can ping Google to get help with something. The Play Store listing is just going live now, but it should be sorted out for everyone in a few hours. If you can't wait, the Allo APK is available on APK Mirror.